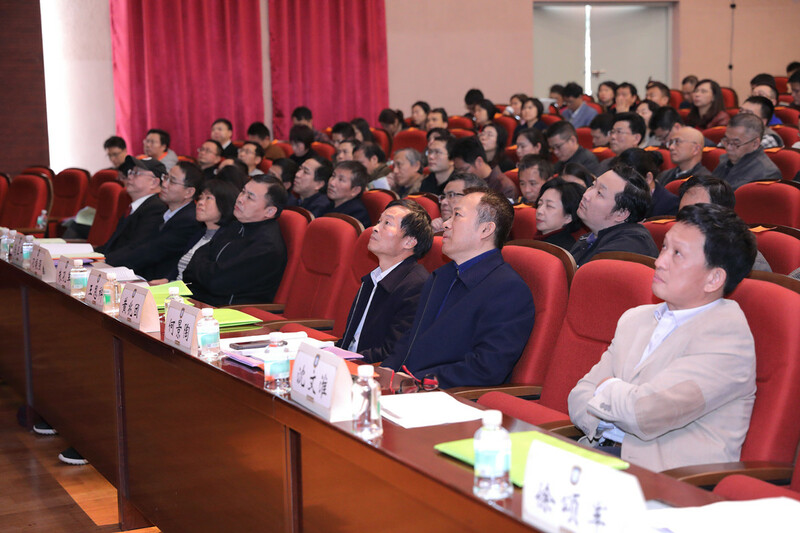 On January 10, the 10th Teachers' Congress and the Second Plenary Session of the 23rd Trade Unions' Congress of South China Normal University (SCNU) were held on the Shipai campus. Zhu Kongjun, party secretary, Wang Enke, deputy secretary of the Party Committee, Diao Zhenqiang, secretary of the Discipline Commission, Huang Zhaotuan, deputy secretary of the Party Committee, vice-presidents Shen Wenhuai, He Jingtao, Ma Weihua, Chen Wenhai, deputy inspector Chen Zhenghong, and nearly 260 representatives attended the conference. Wang Enke reported to the General Assembly on school affairs. He pointed out that in 2018, all key areas of school work have achieved fruitful results. We will actively promote the development of first-class disciplines and set up departments of physics and psychology; eight disciplines of school physics and psychology will be selected as key disciplines in the development plan of a high-level university; and we will set up the first national department of teacher education, Teacher Education College of Guangdong-Hong Kong- Macao greater bay area, Teacher Development Assessment Institute and the Guangdong Institute of Basic Education and Information Technology so as to provide strong support to the development of teacher training practice in our province. 9 new degree authorization points have been added, and its discipline construction reaches new height; 249 talents were recruited throughout the year, and new breakthroughs were made in the team building of teaching staff. The quality of personnel training has achieved remarkable results and the ability of scientific research and innovation has been greatly improved. 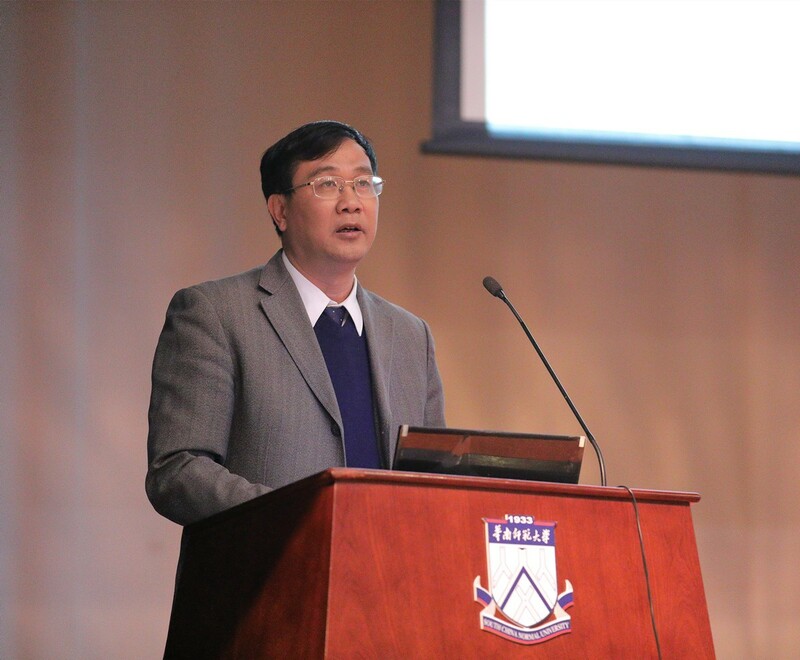 Under the three main theme of "academia, alumni and culture", a series of commemorative activities for the 85th anniversary of SCNU were successfully held which contributed to greatly enhance the soft power of the school. 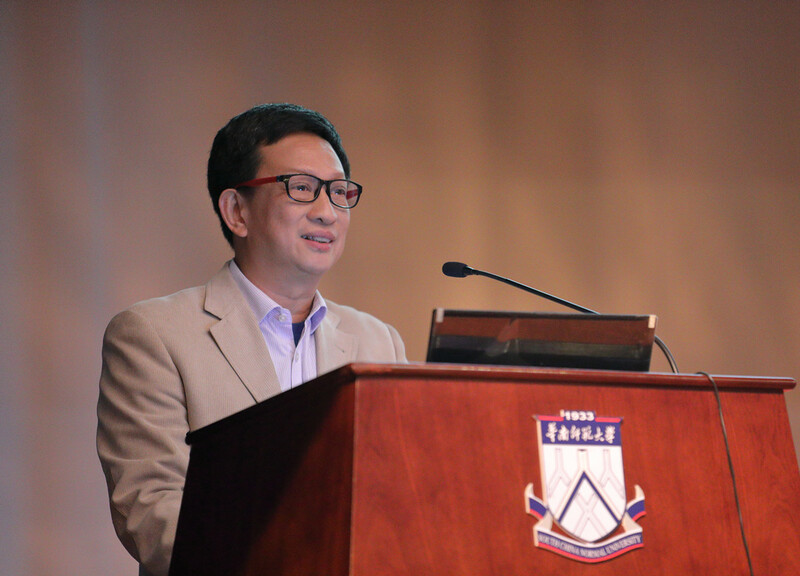 SCNU has witnessed robust and vigorous growth. Its comprehensive strength and core competitiveness steadily improved. The sense of satisfaction and well-being of teachers and students constantly improved. 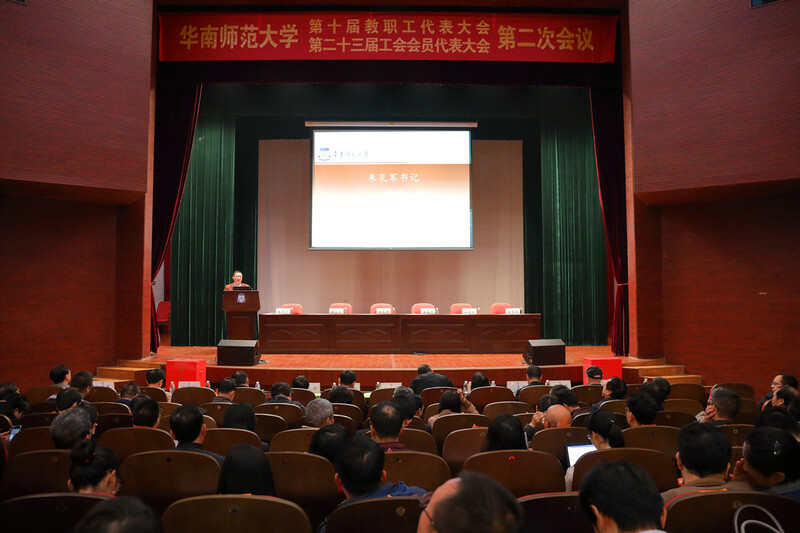 SCNU has taken a solid step in aiming to become one of the top-three teacher training colleges in China. 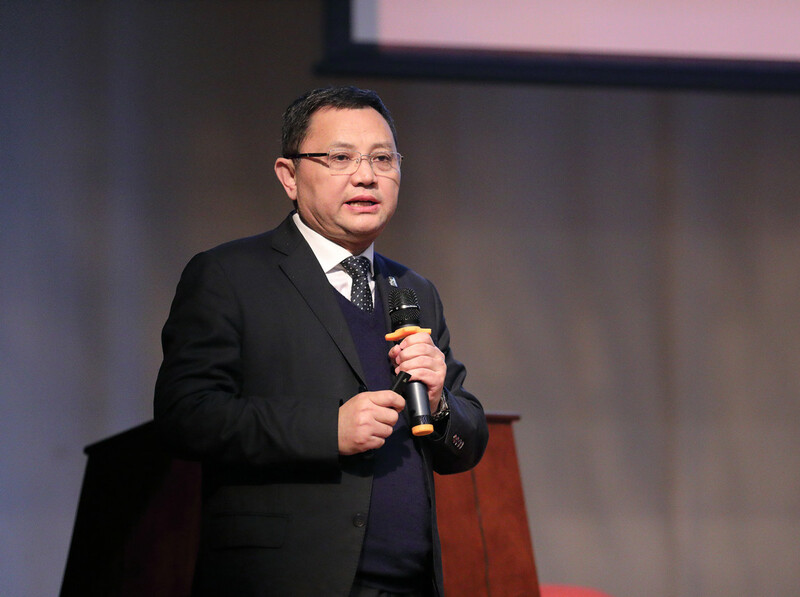 Zhu pointed out that 2019 will see the 70th anniversary of the founding of New China and the key year for building a well-off society in an all-round way. It is also an important year for schools to develop into high-level universities and speed up the upgrading of their strengths. We should bravely undertake new missions and forge ahead with new journeys. Given the work of the Party Committee of the school, he provided powerful ideological guidance for the reform and development of the school from three aspects: how to look at the current situation, how to develop in the future and how to do the work at present. 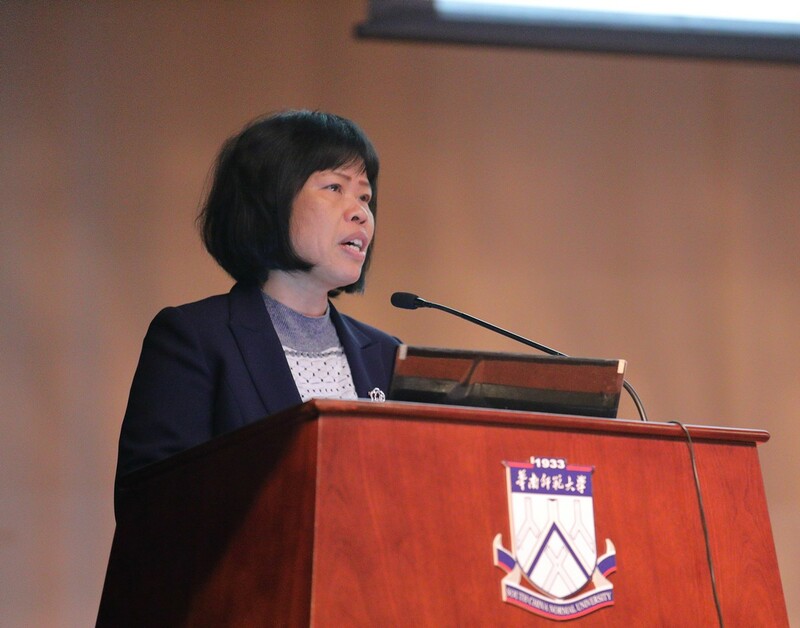 At the meeting, Ma Weihua presented the School Financial Work Report, while Shen Wenhuai reported to the General Assembly on the drafting of the school performance pay scheme. 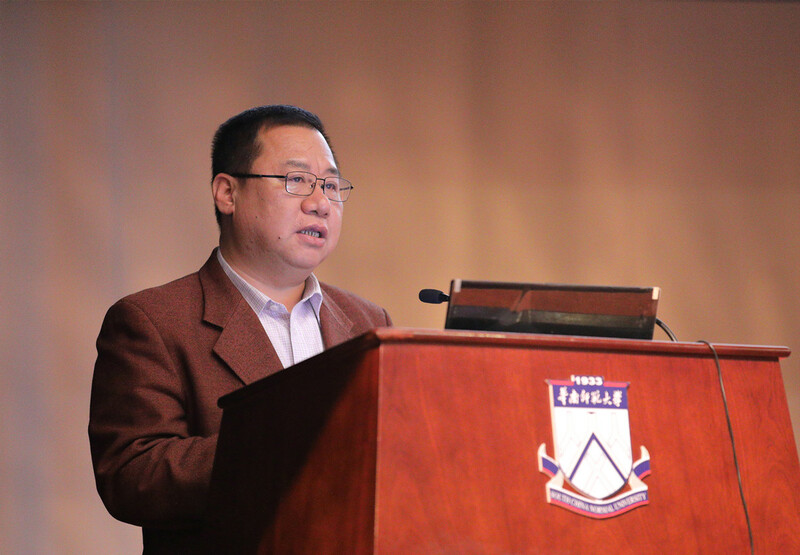 Xu Songjun, the president of the school Trade Union, presented the annual work report of the Trade Union Faculty Congress to the General Assembly. 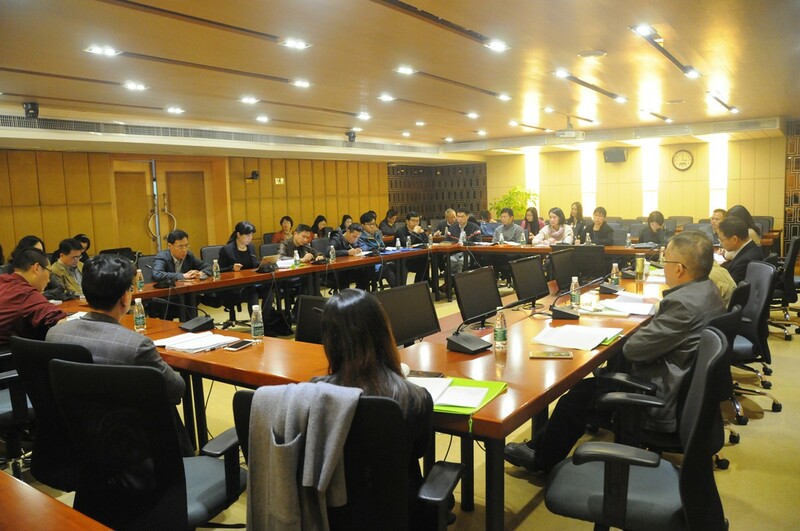 In the afternoon of January 11, delegations held group discussions, focusing mainly on the school affairs report, financial work report, teaching and scientific research housing management methods, etc. All school leaders participated in eight group discussions on three campuses, and discussed with delegates good strategies for school development.